​Joseph Mueller has firmly established himself as a virtuosic soloist, orchestral musician, chamber musician, and sought after instructor of cello. ​Mr. Mueller was appointed Principal Cello of the Springfield Symphony Orchestra in 2011. He also performs with the Newark-Granville Symphony Orchestra, the Columbus Symphony Orchestra, the ProMusica Chamber Orchestra, and the Dayton Philharmonic Orchestra. 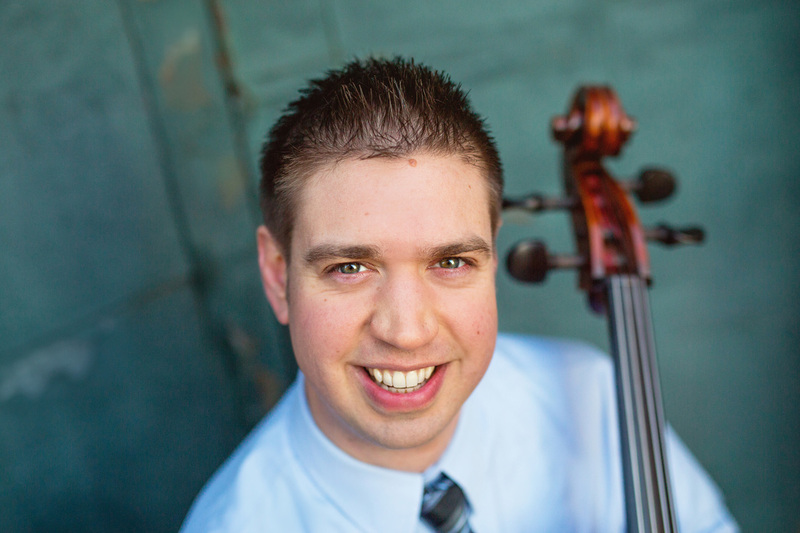 In addition to his extensive orchestral duties, Mr. Mueller is also the Instructor of Cello at Capital University, where he has appeared as soloist with the Capital University/Bexley Community Orchestra, and also serves as Principal Cello. Internationally, Mr. Mueller has toured and performed extensively in Austria and Hungary as a member of the Classical Music Festival, which is based in Eisenstadt, Austria. In addition to his international appearances, Mr. Mueller has also performed in the Brevard Music Festival, the Texas Music Festival, and the Indiana University Jacob’s School of Music Summer Music Festival. Mr. Mueller completed a Master of Music degree in Cello Performance from the University of Oklahoma where he held the position of Graduate Assistant, was a member of the Crouse String Quartet, and held a permanent chair in the Oklahoma City Philharmonic. Mr. Mueller also holds a degree in Cello Performance from the Indiana University Jacob’s School of Music. His primary teachers have been Emilio Colon, Jonathan Ruck, and Sabrina Lackey and he has performed master classes for Janos Starker, Lynn Harrell, Andrés Diaz, Helga Winold, Tsuyoshi Tsutsumi, William Preucil, Peter Salaff, and the Cavani String Quartet. Mr. Mueller lives in Columbus, Ohio with his wife and best friend Angela Heck Mueller, and their two cats, Mo and Stanzi.